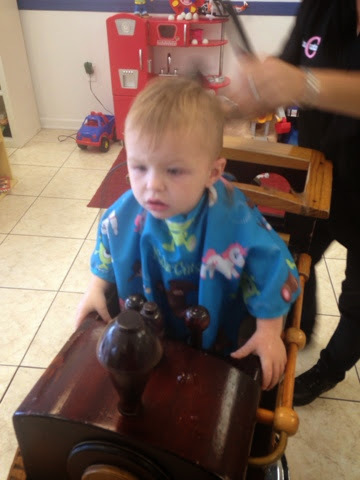 Son went for his second haircut yesterday and his sister hasn't even had her first yet. 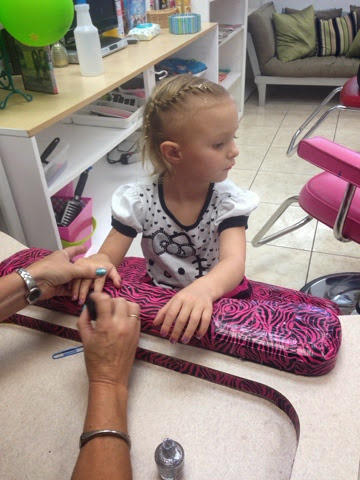 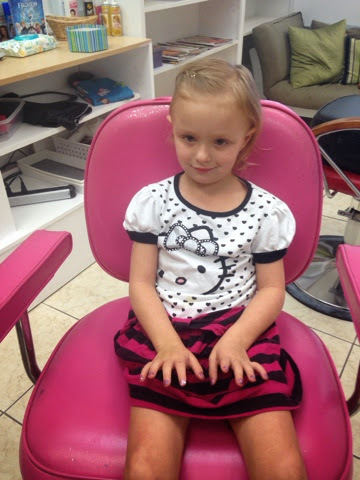 We went to Kidz Cuts in Saint Augustine and it was awesome. 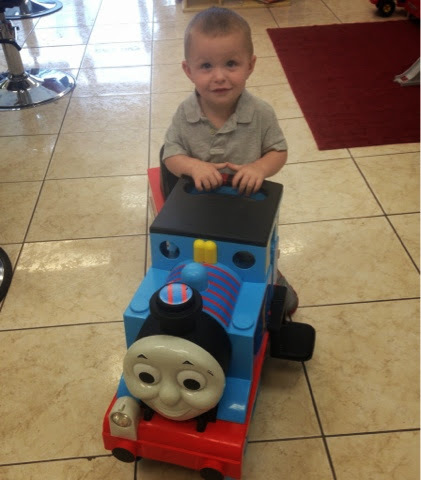 They had fun toys everywhere, the staff did everything they could to make sure the kids were happy and they even gave my hair a trim!